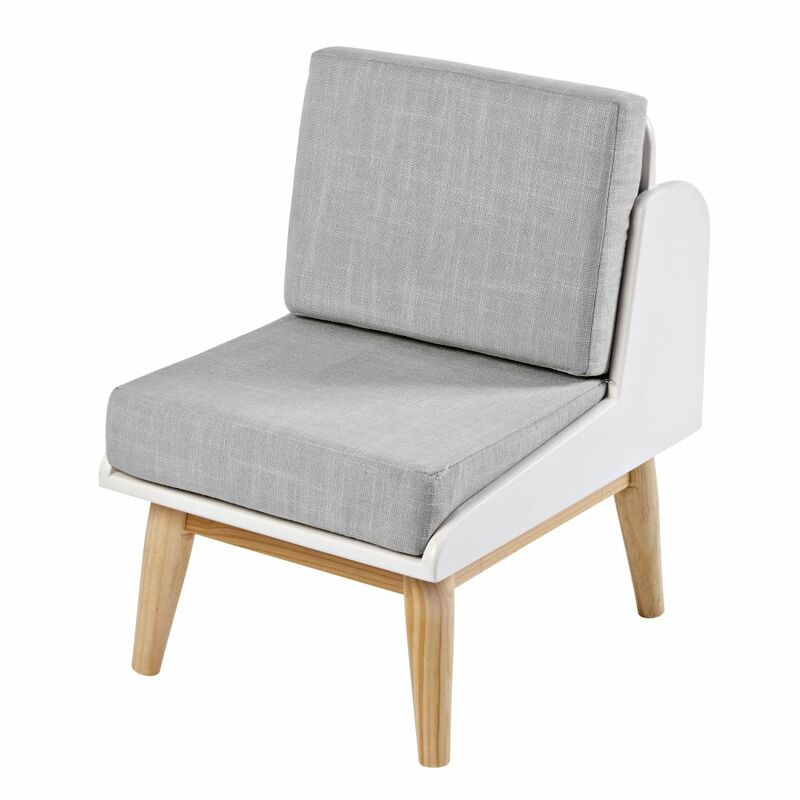 As well as its vintage look, the PASTEL Children's White Library Armchair will win you over with its originality. 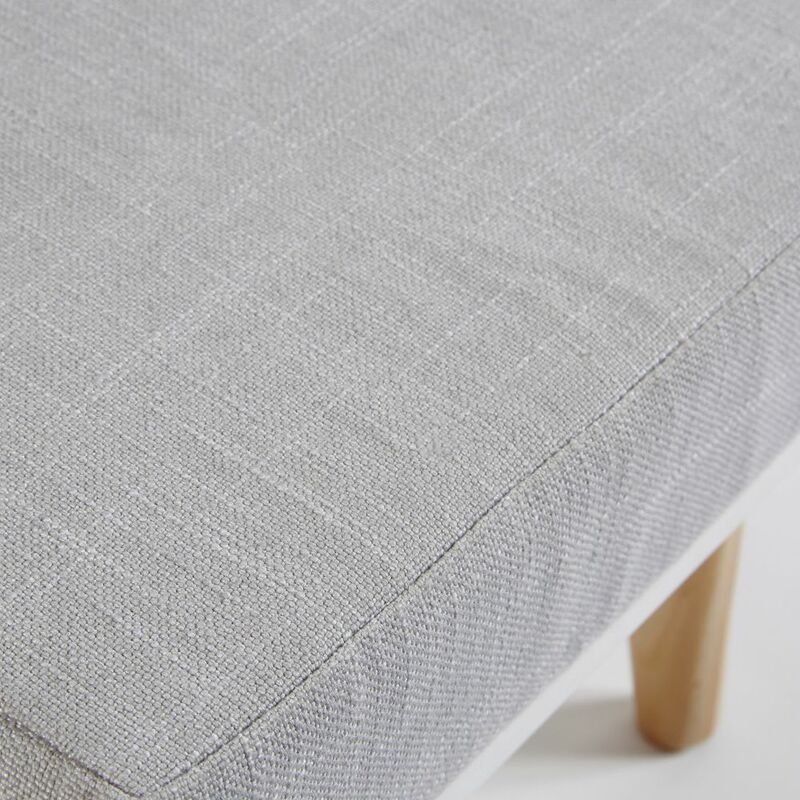 It will comfortably envelop your child in its cosy padding and upholstery. 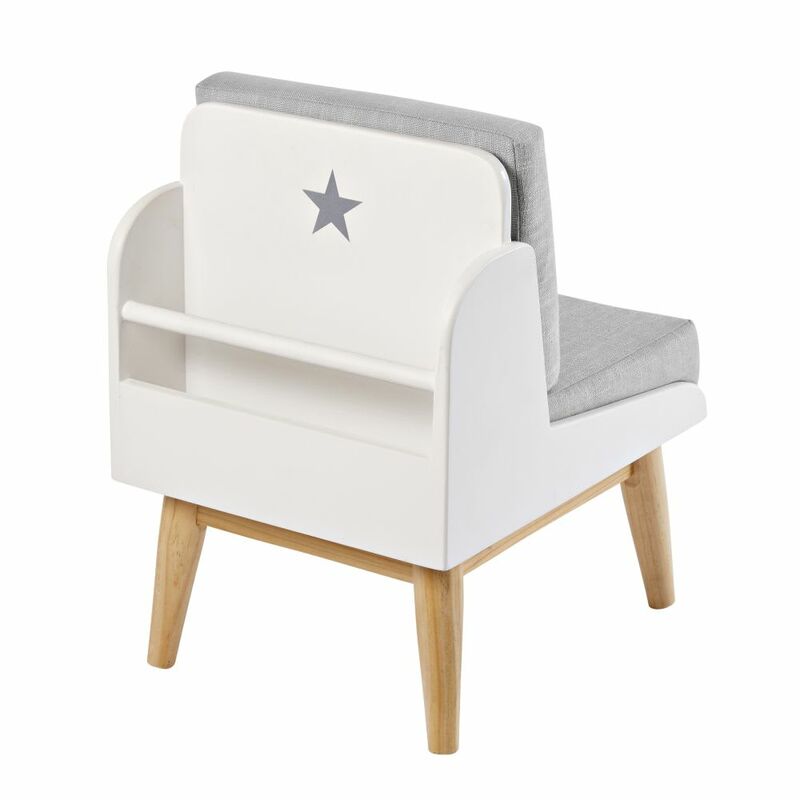 The other fab features of this children's armchair? 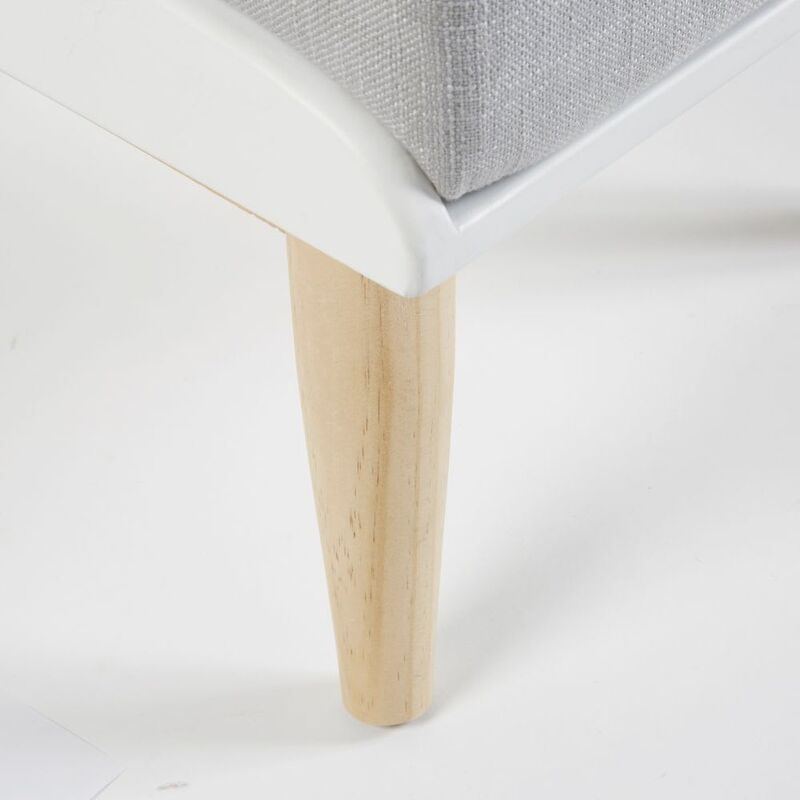 The storage compartment at the back which will hold their favourite books and backrest with a fully removable cover, making it easy to care for! 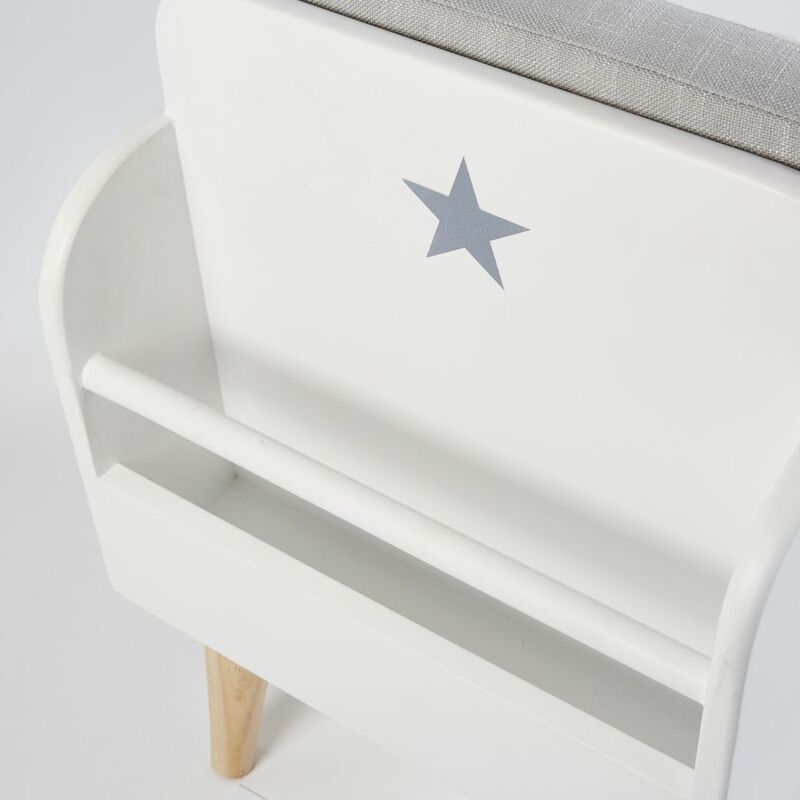 1 storage compartment at the back, printed star motif. 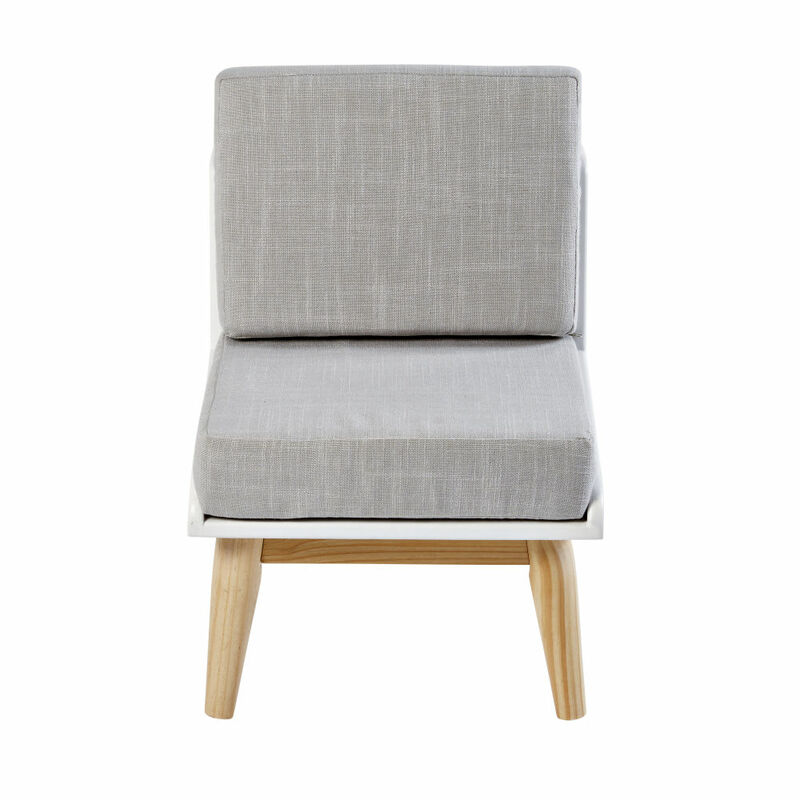 Polyurethane foam padding: density 24 kg/m3 for the seat and 20 kg/m3 for the back.